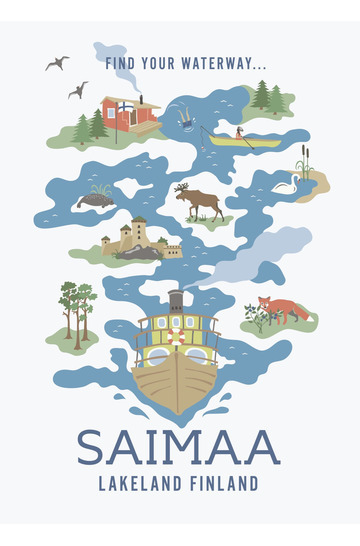 3rd place, Finnish travel poster of the year, 2019! 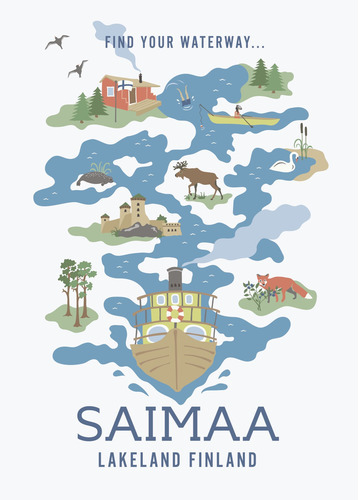 So now Finland once again attracts travellers with glamour and cries of joy from paradise. With the help of the travel poster!